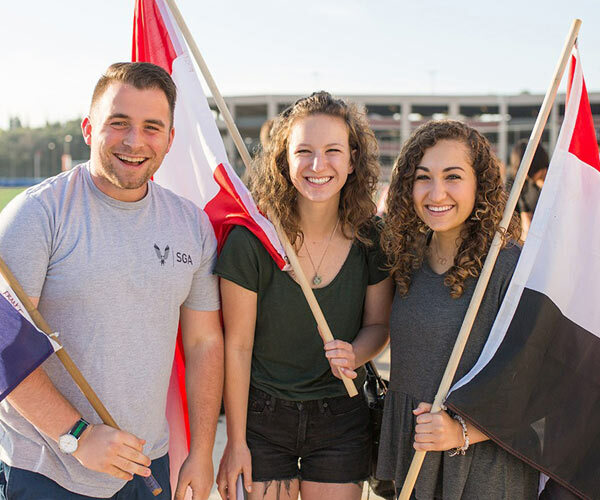 At Biola, exceptional scholars and students come together to seek out God in all things. The result? An education that consistently ranks among the nation’s best. 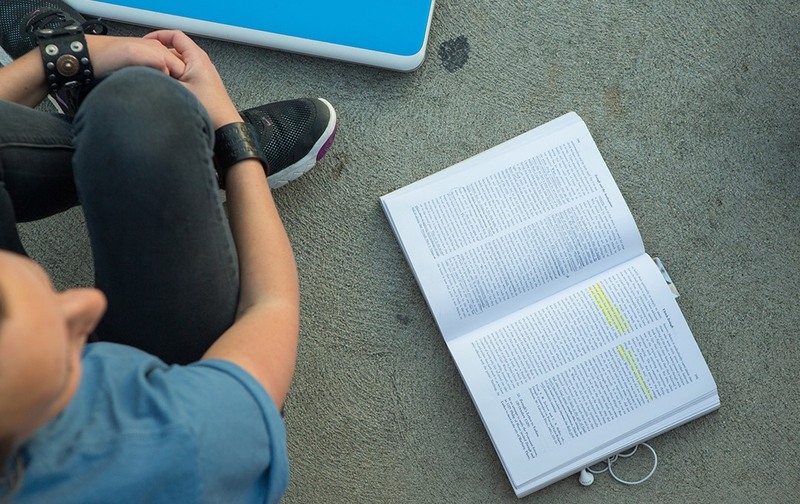 A Biola education prepares you completely. We prepare the entire you — with rigorous faith-integrated academics. In every program, every step of the way, we train your mind and spirit to be ready for a life of impact. Every degree is built on a solid foundation of several essential disciplines. Including English, math, science, history, language, communications, fine arts and physical education. 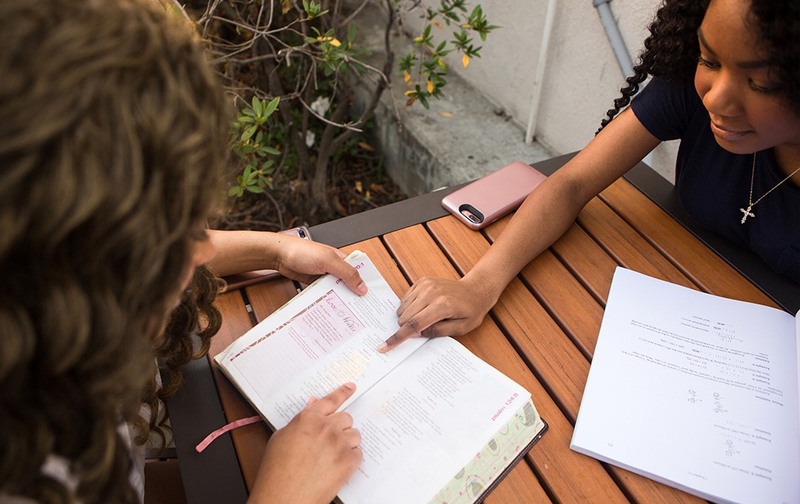 Every Biola student takes the equivalent of 10 Bible and theology classes while they’re here — enough for most to receive a minor in biblical studies and effectively leave here a Christian scholar. Honors like you've never seen. 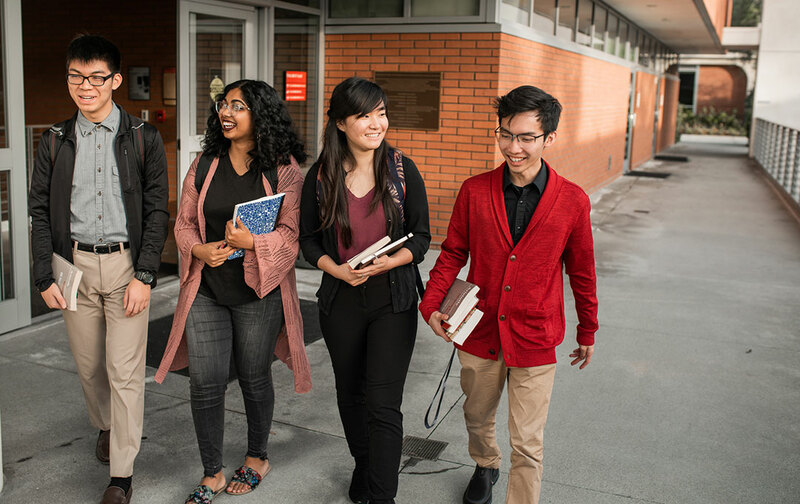 In Biola’s renowned undergraduate honors program, students learn by reading some of the greatest books ever written. These small, discussion-only classes replace general education courses, giving you access to an honors education no matter your major. Become influential in many languages. Spanish, French and Russian. Arabic, German and American Sign Language. Being multilingual makes you a more valuable employee and a more effective messenger for Christ. Impact your world through study abroad. To make a difference in the world, you have to understand it. You have to explore it. Let it impact you first. Discover a life-enriching program that will get you out there.